Online casino might be from the times of birth of internet but casino games have been around since times immemorial. A long history definitely entails interesting and inspiring facts. Here are some of them about the most popular contemporary games. Read ON! Online Casino Games have evolved over years and are able to offer variety of games for people to play and wager their money. The stimulation is indeed addictive and people keep coming back for more and end up having it as a pastime most often, while for some it’s a income source and for others a total gamble and chance based lifestyle. With online casino industry taking growth it's bringing more players with smaller budgets to experience these games and get a feel. Even with artificial money at times to simply leisurely experience they definitely have brought industry to new horizons. There are many games that have taken popularity over years. Blackjack hits the chart highest with video poker sitting with it for long. 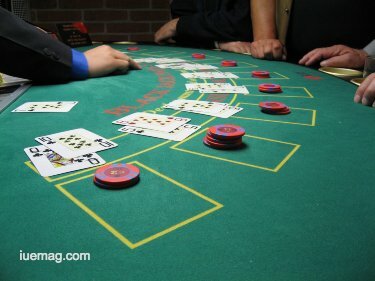 Off late, games like baccarat, craps, roulette, slot machines, keno and bingo have taken popularity and gotten fan bases. Each of them have grown with their rules, algorithms and offer different capacities of house edge. There is so much that has happened in this space that has brought us to discuss and talk about some very interesting facts that would give you insightful “wow” feeling post reading this piece. Here are some facts about some of the casino games that made them trends online. It was a game that originated as early as 1700s and even Emperor Napolean seem to have played and enjoyed it more than any other card game. There is a black jack hall of fame that exists in the world in San Diego, California. Blackjack has kept largest fan base engaged globally and it goes without saying that even online people find it the best game as playing cards remains a popular pastime across the globe. This games offers 50% chances of winning to players. The game is with the spinning wheel and offers an extra winning edge if the wheel is imbalanced. New and seasoned players have equal chances of winning. Roulette was brought into existence by Blaise pascal who was inventing a perpetual machine to enhance his calculator, the Pascaline. The most interesting fact is that 46% online roulette players are females. 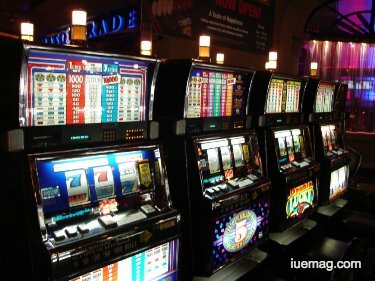 The slot machines are the highest revenue source for offline casinos and catching space in online world too. 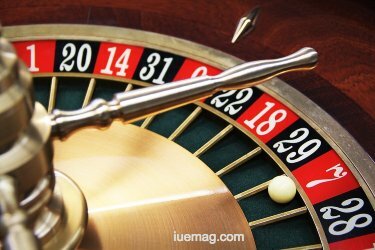 Upto 85% is the anticipated revenue for casinos worldwide. Offline machines now have over 1200 components that get fit together with technology to ensure the game is random and fair for players. While offline has been around for ages online slot machines have been thrilling every user and it’s difficult to zero down to say who the best online casino to play slot machines is. So, attempting multiple experiences before narrowing down to your best choice is most advised. This game is the oldest and richly popular game on the casinos. The dice are transparent to ensure the players are aware that they dice aren’t tampered with and the most interesting fact is that it’s believed that when a woman blows at the dice it brings good luck. 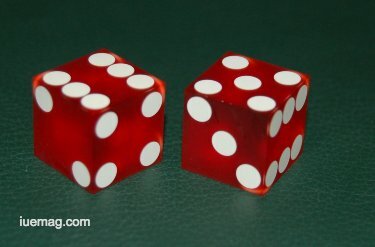 This game is more fun offline than online as the real feel of dice can be felt offline thought engaging in online roll of dice is able to give a close-to-it feel, it can’t certainly replace that adrenaline kick while waiting for dice to settle on the numbers when you rolled them physically. The longest a craps game lasted was 4 hours+ when Patricia DeMauro rolled the dice, is possibly the most interesting fact known around this dice game of craps. These 4 games are popular in the contemporary world but there are more games that the world of online casino has to offer as innovation hits this space too. Have you played any of these games before? what inspired you to play them? Any facts, figures or references stated here are made by the author & don't reflect the endorsement of iU at all times unless otherwise drafted by official staff at iU. This article was first published here on 20th December 2017.